Pooja Saxena is a typeface designer, graphic designer, and an occasional design educator from India. She studied communication design at New Delhi’s National Institute of Fashion Technology, and typeface design at the University of Reading, UK. 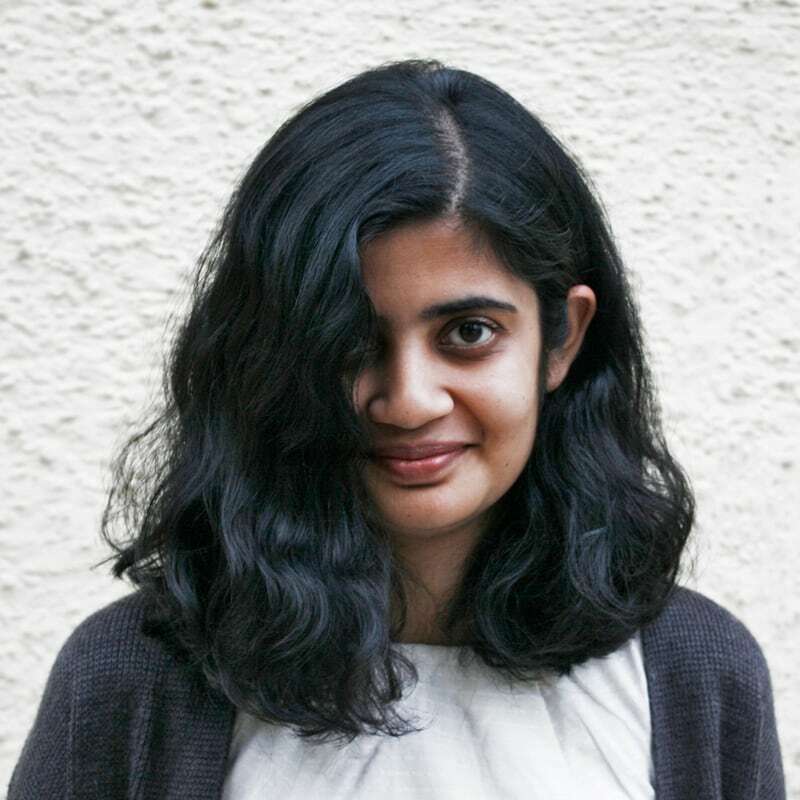 Pooja’s focus lies in designing typefaces for Indic scripts, and she has contributed to and led typeface projects for GNOME, Google Fonts, and the Access to Knowledge programme at the Centre for Internet & Society, Bangalore. She also loves documenting street lettering and collects newspapers from across the world. Pooja joined Type Together in 2017 as a designer and font engineer working on Indic scripts.